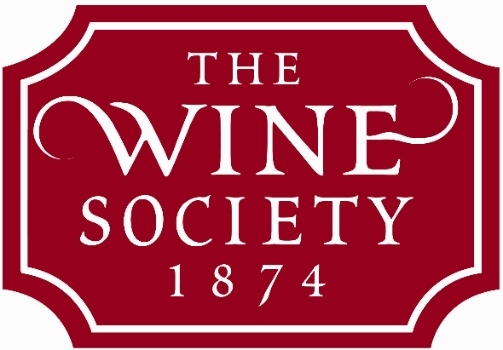 The Wine Society has announced to its members that it will not be putting prices up on its January list. In fact the mail-order merchant will lower prices on 300 wines, as it has apparently found itself in a “buoyant position” after strong trading in 2011. The mutual status of The Wine Society as a “non-profit maximising organisation” means it has been able to reinvest £1 million worth of profits into keeping prices down in the new year. These reductions will be felt across the range and not just on select “headline grabbing discounts”. The Society has also been fortunate that its members have remained loyal and more members have in fact joined during the year than was first predicted even though the society undertakes no advertising, sticking purely to organic growth. In a world that has come to question the notion of growth for growth’s sake, the model and philosophy exhibited here is compelling.